MBBS is Russia is extremely popular in India due to the fact that way back in 1999, the students from India who were passionate to become doctor started traveling here. Over a period of last 15 years, more than 6,000 doctors have returned back to India and many have settled abroad working in various hospitals. Last year, MBBS in Russia attracted more than 2,000 students spread in more than 16 universities. DOLPHIN EDUCATION surveys at least 3 more options to study MBBS in Russia from the list of MCI approved Universities every year and block the seats to ensure guaranteed admission at the time of accepting the application forms. Since 2015, the Russian currency “Roubles” have fallen drastically making this option extremely low cost since the living cost in Russia while doing 6 year MBBS program has come down to almost half in comparison to 2013. This coupled with stringent situation on intake for MBBS in China and very high number of applicants from India for MBBS in China, the rush towards MBBS in Russia has frown very quickly from 2015. Till 2014, study MBBS in Ukraine was as popular as MBBS in Russia among Indian students due to the fact that the temperature is moderate in this region. Crimea was a part of Ukraine till 2014 and after the war broke out in Dec, 2014 in the eastern region of Ukraine, Russia took over the complete control of this region. Crimea being on the southernmost tip of Ukraine, it never got affected by the war situation.Now under the federal control of Russia, Crimea is again becoming popular among Indian students. However, it is more suitable for the students who were late in applying for MBBS universities in the mainland of Russia. Indian students having lower academic such as 55% in PCB and still wishing to go for high quality and lower cost MBBS in Russia programs choose this university. 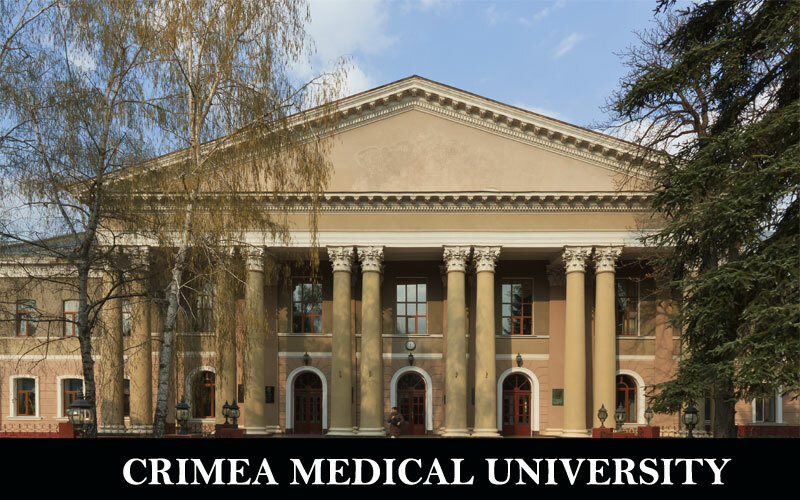 Even students with 50% may apply with just application money as their risk factor and secure the admission here through DOLPHIN EDU.It is relatively easier to get admission to Crimea Medical University since it is a more expensive university than Crimea while Indians look at lower graded budget MBBS universities in Russia. DOLPHIN EDU has been placing Indian students for MBBS in Russia in general & at Crimea as its exclusive representative in India for the last 2 years. All these students understood the difficulty level of getting into Indian government medical college and applied through DOLPHIN EDU for MBBS in Russia.Always prefer to apply directly instead of sub agents since it would give the students a chance to get honest guideline to select the right university suitable for MBBS in Russia. In order to guarantee your place for MBBS in Russia programs, you shall really have to time your application perfectly. The ideal time to apply is always before 30th July every year in Russia and latest by 10th August (Without guarantee for admission to MBBS). The problem is not with the admission letter but mainly the Invitation letter which takes around 4-8 weeks to be issued from Ministry of Education, Russia. Visa is issued only on the basis of this letter. In case you apply late, you tend to go in Oct end while if you apply within time, you reach there in Sept along with other batch mates. MBBS is Russia is a super option for the students looking to study MBBS from MCI approved Russian colleges or universities. 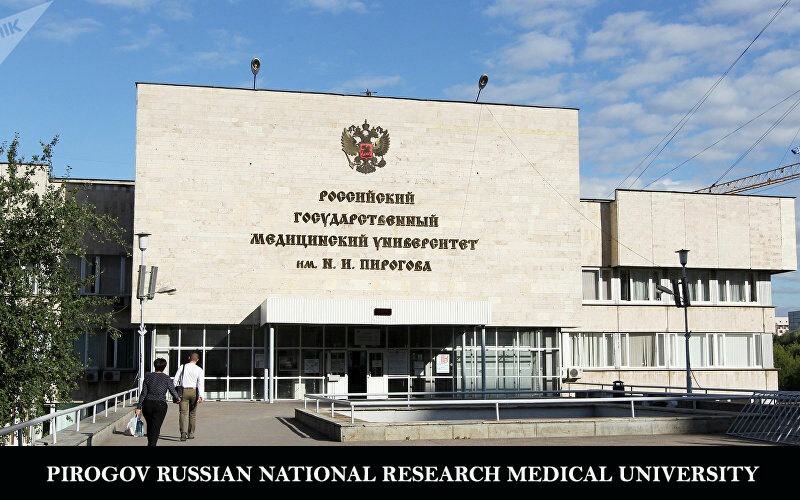 Among them, the top most university with a highest grade allotted by WHO is Russia NRM University, earlier known as Russia State Medical University (RSMU). It is also one of the most expensive MBBS course in Russia.The university is situated in the capital city, Moscow. One of the grandest cities in the former super power, Russia, gives a great experience while studying MBBS in Russia. Moscow has a large population of 12 Million in the city and all the large government hospitals are affiliated with this university giving fantastic experience during internship. Indian students having lower academic such as 60% in PCB and still wishing to go for high quality and lower cost MBBS in Russia programs choose this university. Even students with 55% may apply with just application money as their risk factor and secure the admission here through DOLPHIN EDU.It is relatively easier to get admission to RNRM University since it is an expensive university while Indians look at lower graded budget universities. DOLPHIN EDU has been placing Indian students for MBBS in Russia in general & at RNRM as its Non-exclusive representative in India for the last 2 years. By now, DOLPHIN EDU has been successful in placing more than 350 students for various programs including MBBS while our 6 students are placed at RNRM University, Moscow in different levels.Always prefer to apply directly instead of sub agents since it would give the students a chance to get honest guideline to select the right university suitable for MBBS in Russia. In order to guarantee your place for MBBS in Russia programs, you shall really have to time your application perfectly. The ideal time to apply is always before 30th June every year in Russia and latest by 15th July (Without guarantee for admission to MBBS). The problem is not wit he admission letter but mainly the Invitation letter which takes around 4-8 weeks to be issued from Ministry of Education, Russia. Visa is issued only on the basis of this letter. In case you apply late, you tend to go in Oct end while if you apply within time, you reach there in Sept along with other batch mates. MBBS is Russia is a super option for the students looking to study MBBS from MCI approved Russian colleges or universities. When DOLPHIN EDU assessment team visited this University it was completely convinced about VALUE FOR MONEY proposition offered by the University. 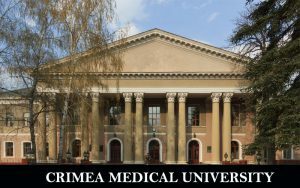 This is due to the top class infrastructure and the low cost offered by this B+ graded university.The Medical University is situated in the city of Ryazan around 180 kms from Moscow. The students go to Moscow over a weekend for the entertainment purpose. 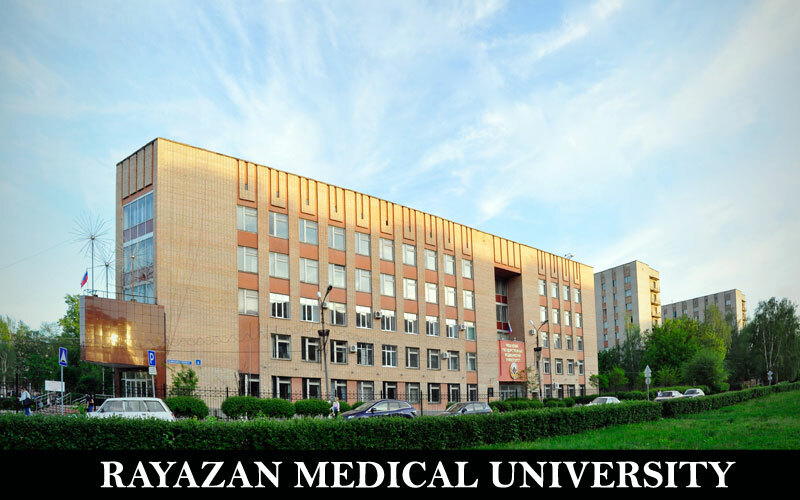 The city of Ryazan also offers peaceful and safe environment to study MBBS in a focused manner. The degree is approved in entire European Union under Bologna process. Many of the Indian students have moved to Middle east from this university after completing their PG in various medico specialization subjects. Indian students having lower academic such as 55% in PCB and still wishing to go for high quality and lower cost MBBS in Russia programs choose this university. 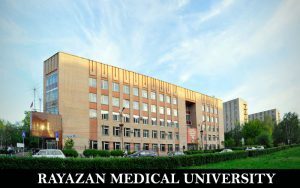 Even students with 50% may apply with just application money as their risk factor and secure the admission here through DOLPHIN EDU.It is relatively easier to get admission to Ryazan Medical University since it is an expensive university while Indians look at lower graded budget universities. DOLPHIN EDU has been placing Indian students for MBBS in Russia in general & at Ryazan as its exclusive representative in India for the last 4 years. There are students from across the country such as Mumbai, Udaipur, Pune, Delhi, Punjab, Kota etc. All these students understood the difficulty level of getting into Indian government medical college and applied through DOLPHIN EDU for MBBS in Russia.Always prefer to apply directly instead of sub agents since it would give the students a chance to get honest guideline to select the right university suitable for MBBS in Russia. 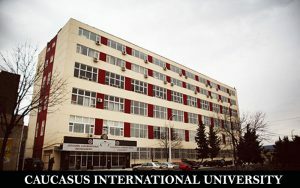 The costs are calculated at 1 Georgian Lari = 28 INR and it generally varies within +/- 10% range.The total cost to study MBBS in Georgia at ‘B+’ Graded University – Caucasus International University would be Rs. 25,50,000 for 6 years. Kindly add the cost of DOLPHIN EDU service charges towards Counseling, Guidance, Admission, Travel services (Air Ticket + Visa + Hostel Drop) as per the Registration form. Indian students having lower academic such as 55% in PCB and still wishing to go for high quality and lower cost MBBS in Russia programs choose this university. 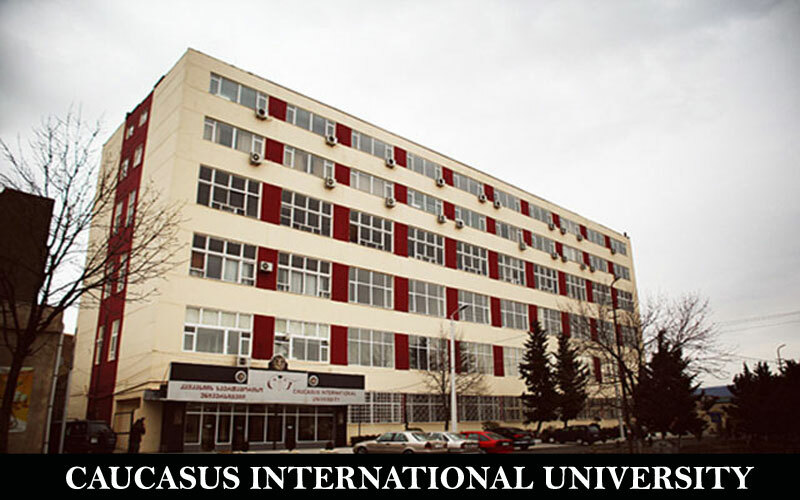 Even students with 50% may apply with just application money as their risk factor and secure the admission here through DOLPHIN EDU.It is relatively easier to get admission to Caucasus International University since this is kept as the last chance by most of the students. DOLPHIN EDU has been placing Indian students for MBBS in Georgia in general as its exclusive representative in India for the last 2 years. All these students understood the difficulty level of getting into Indian government medical college and applied through DOLPHIN EDU for MBBS in Russia. There are more than 300 students studying in Tbilsi in 2 universities which are MCI approved.Always prefer to apply directly instead of sub agents since it would give the students a chance to get honest guideline to select the right university suitable for MBBS in Georgia. 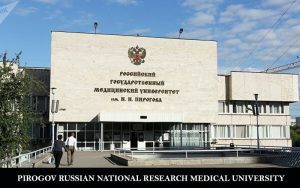 Generally, the students who could not get the admission to Russian Medical universities hold chance to apply for MBBS in Georgia. The time taken to depart for Georgia after the application is 8-12 weeks and the student can apply as late as August end.This is almost the last chance for the MBBS aspirant from India to go abroad and study in MCI approved University.